How to Make a Parallax WordPress Website 2017 – Awesome! A Professional Blogger, YouTuber, Freelancer, WordPress enthusiast, Affiliate Marketer and Web Developer. How to Start a Money Making Blog for FREE – With WordPress, Google AdSense, Affiliate Marketing etc. SiteGround is at present the best shared hosting packages around. 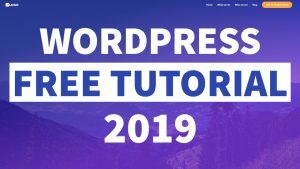 It has also boosted the speed and security of WordPress. 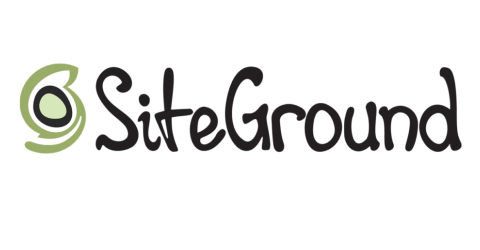 With PHP 7 & free SSL Certificate on offer, Siteground is now the recommended hosting for WordPress. The Support of SiteGround is also really Good. 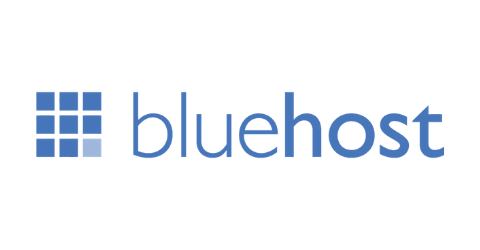 Bluehost is an Amazing Hosting Provider that Provides Great Hosting Features for a comparatively low Price. 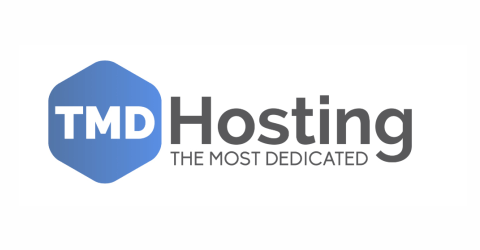 Bluehost is the #1 recommended web hosting by WordPress.org.